We conduct Commercial Vehicles Auctions every other week on a Thursday Afternoon. The sales Commence at 3 pm and are notable for their high success rate with a large percentage of vehicles being sold in their fist sale. Usually 40 – 60 vehicles are presented for sale. This particular sale continues to enjoy steady growth. Sales are held at our purpose designed car auction centre in Ashford just 5 minutes from Junction 10 of the M20. We sell used vans and commercial vehicles from private individuals and tradesmen as well as local companies, main agents, utility companies and government authorities. Selling your van or commercial vehicle? We'll help you get the best price and with the least hassle. You could have a cheque in your hands in 48 hours. Wanting to know what your vehicle is worth? 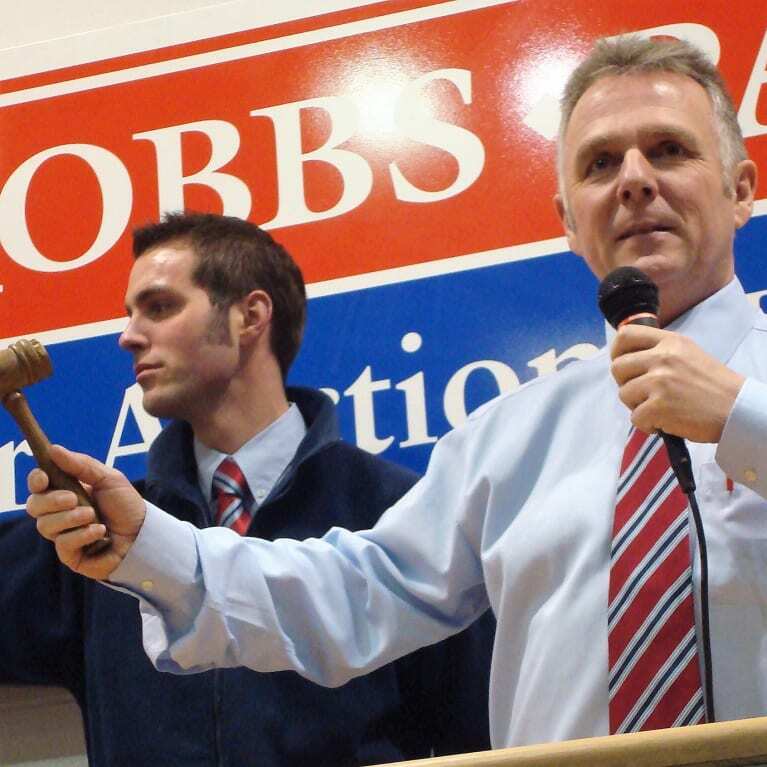 Our team of friendly auctioneers will give you an honest and accurate valuation for free; no hassle and no pressure.